(charter broker) (Dublin) 2002 - 2008. Photos. Framable Color Prints and Posters. Digital Sharp Images. Aviation Gifts. Slide Shows. 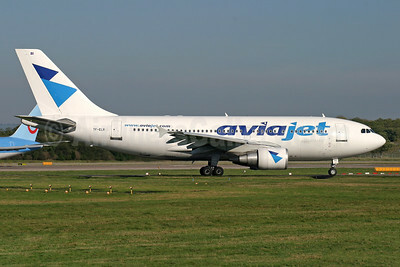 Aviajet (Air Atlanta Icelandic) Airbus A310-325 TF-ELR (msn 624) LGW (Antony J. Best). Image: 945551. 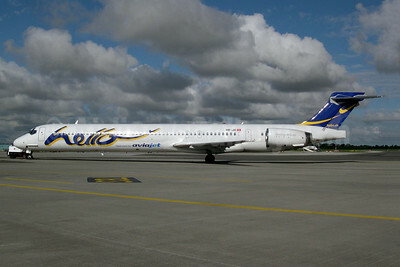 Aviajet - Dubrovnik Airline McDonnell Douglas DC-9-83 (MD-83) 9A-CDA (msn 49602) (Dubrovnik Airline colors) DUB (Michael Kelly). Image: 945553. 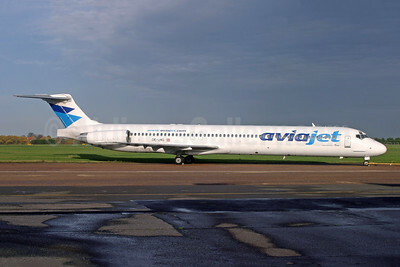 Aviajet - Flightline McDonnell Douglas DC-9-83 (MD-83) G-FLTM (msn 53052) SEN (Keith Burton). Image: 945554. 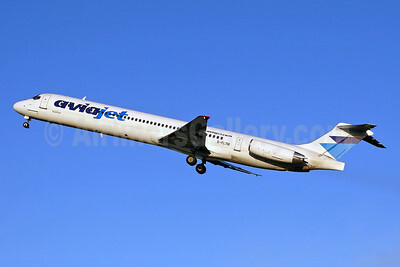 Aviajet - Hello McDonnell Douglas MD-90-30 HB-JIC (msn 53576) (Hello colors) DUB (Pepscl). Image: 945552. 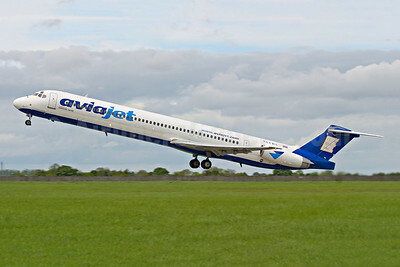 Aviajet - MAP Jet McDonnell Douglas DC-9-83 (MD-83) OE-LHG (msn 49790) SEN (Antony J. Best). Image: 945555.